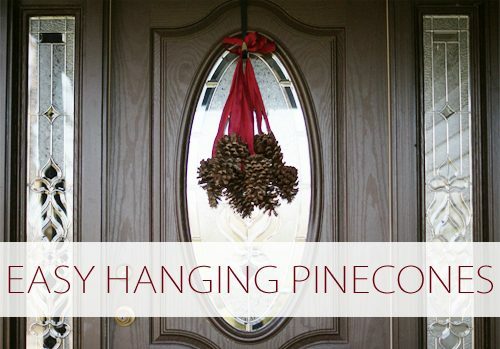 These hanging pinecones that my mom made for her front door a couple of years ago are one of my favorite projects ever (and based on the number of pins that that post has gotten, it’s a popular one with a lot of people!). 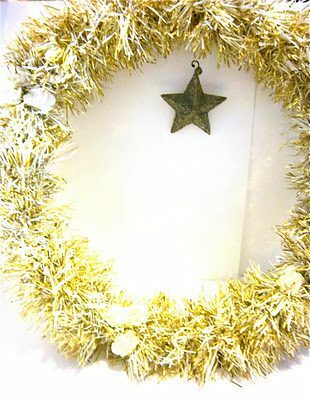 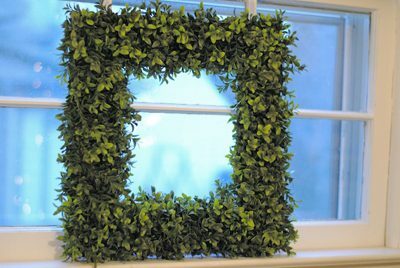 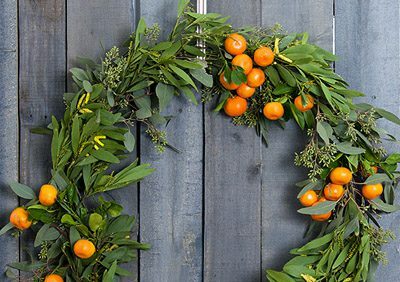 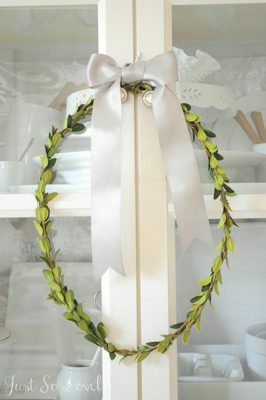 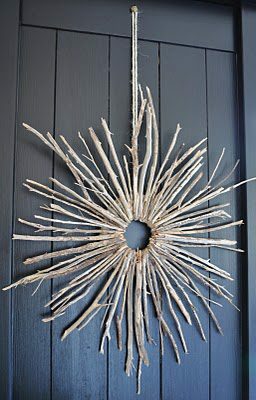 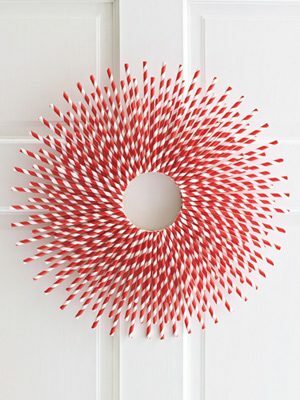 Although it’s not exactly a wreath, it’s such a simple way to add a festive touch to your door. 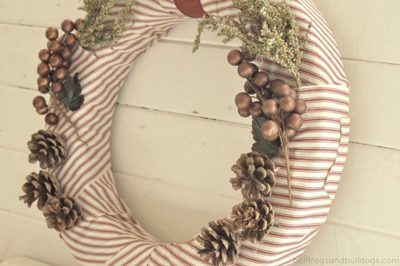 I think that’s why I like wreaths so much — they’re the first thing visitors see and they’re a beautiful way to mark the holidays! 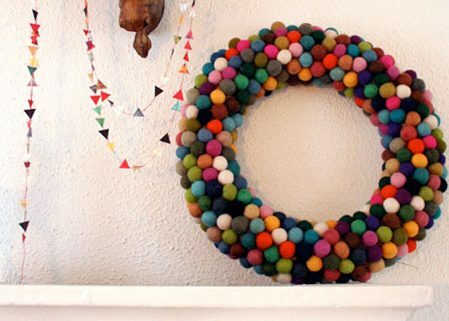 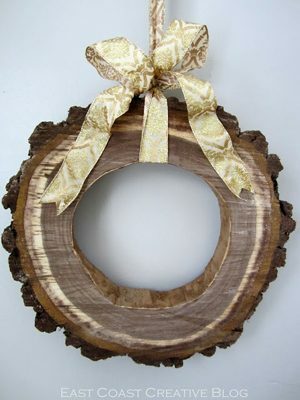 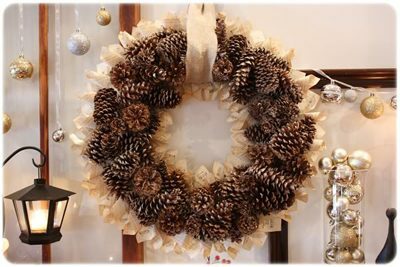 What type of wreath is your favorite?